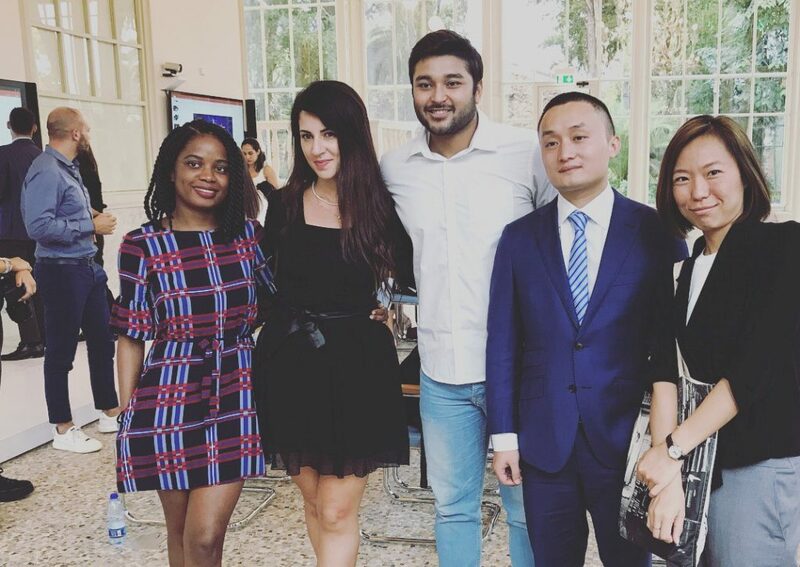 The LUISS Business School MBA International week in Rome consisted of a diverse student group from all over the world, and it was an extremely valuable experience. Upon arrival, we began working on a real-life business case for a temporary art exhibition site called Scuderie Del Quirinale (SdQ). During the first days of the week, we had SdQ management team explain their business model, their accomplishments and their difficulties. We also visited the actual exhibition site and attended a display which used modern technology to project historic events. Days prior to the commencement of the programme, we received a business case (British Museum) which had similar constraints as the one which we would engage in. The main dilemma faced by this company was that it was in a constant battle between being exclusive and true to its ‘Made in Italy” origins and ideals but intended to remain technologically relevant and appealing to the international public. Once all this information was transferred, we were then split into various groups and had to find the most feasible solution for the given constraints of the company. 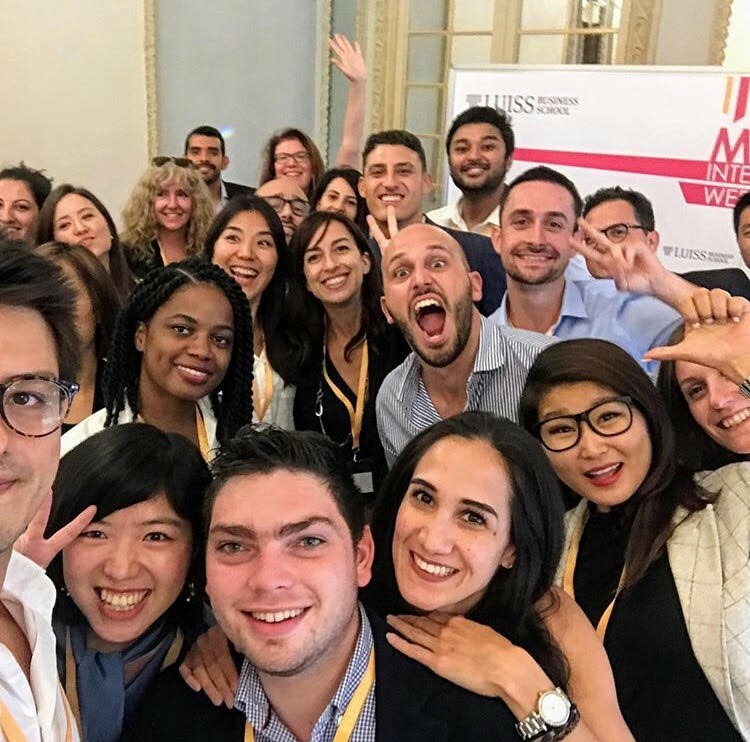 The SdQ case study gave us an interesting glimpse of what it means to manage a business while being considerate of and working within the confinements of the way business is conducted in Italy. This evoked amongst most of us a nostalgia of small hindering’s we’ve all faced sometime during our working history – things which have a simple solution but are inherently complicated to resolve, as we were dealing with a company in a country where heritage and culture go hand in hand with doing business. This further increased my global awareness of the different ways people understand and perceive business information. At the end of the week, each group presented their ideas and proposed various recommendations to the management team and guest. The night ended with cocktails and the issuing of certificates of attendance. We concluded the trip by visiting touristic sites and taking in the historic beauty of Rome. 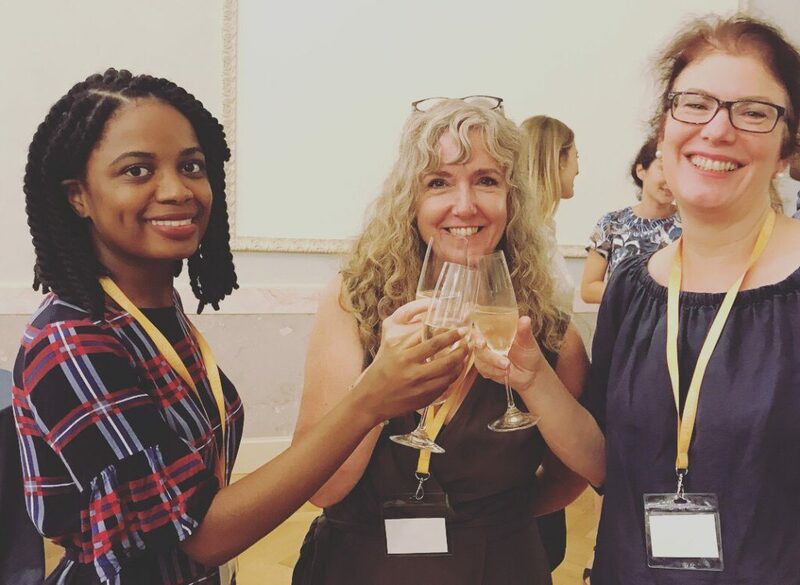 Above all, it was a fun filled week that ended with invaluable connections and networking, with some leading to friendships. wow. nice experience. it is really a good trip and you must make a lot firends. like it.